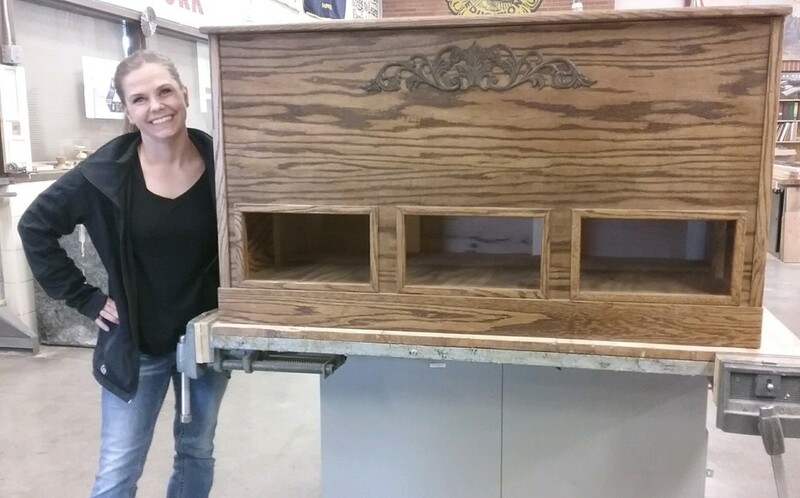 Congratulations to Dani Hurlburt for winning the Skills USA Cedar Chest! Thanks to all who purchased tickets and supporting the Skills USA program and its members! Dani, we hope you enjoy your winnings!